BMC Oryx Mlimani filling station is belonging to Bugando Medical Centre since February, 2018. 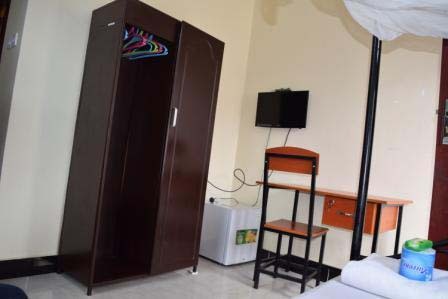 It is situated along the Wurzburg Road near Bugando Hill Restaurant on the way to Bugando Medical Centre from Mwanza city centre. 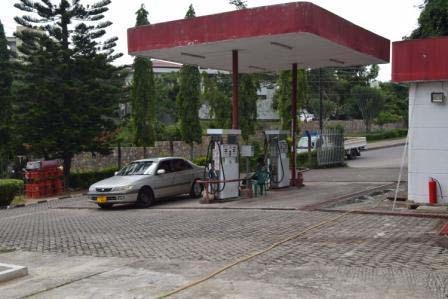 This Filling station is operated under the special agreement with Oryx Company limited. Currently we are selling Petrol and diesel in a market price which is very affordable to consumers. In addition we are selling Oryx cooking gases. The station is open from 6:00 AM to 9:00 PM every day. .
New Bugando Pharmacy is a Pharmacy that belongs to Bugando Medical Centre. 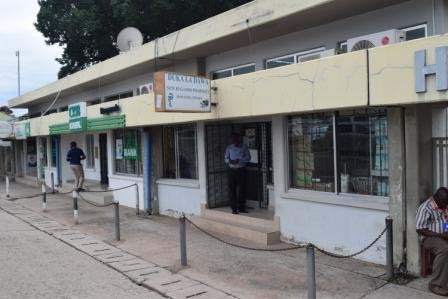 It is allocated in a forefront of Bugando Medical Centre main entrance, adjacent to CRDB; Bugando Branch. It started its operation since September, 2006, with the aims of serving the BMC Community, patients and other clients whom missing drugs and consumables from Bugando Medical Centre. New Bugando Pharmacy has expanded her services to carter all needs to all nearby hospitals in Mwanza and other Lake Zone Regions.The main goal of establishing New Bugando Pharmacy as one of the BMC project is to assist the payment of operational expenses (water bill, electricity bill, and hospital renovation), through New Bugando Pharmacy generated profit. New Bugando Pharmacy operates and opened from 7:30 AM to 7:00 PM Monday to Friday and 08:00 AM to 7:00 PM Saturday and Sunday.